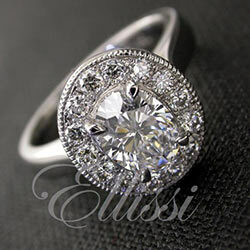 “Lauressa” Oval Brilliant cut halo cluster ring. “Felicity” Oval cut four claw solitaire. 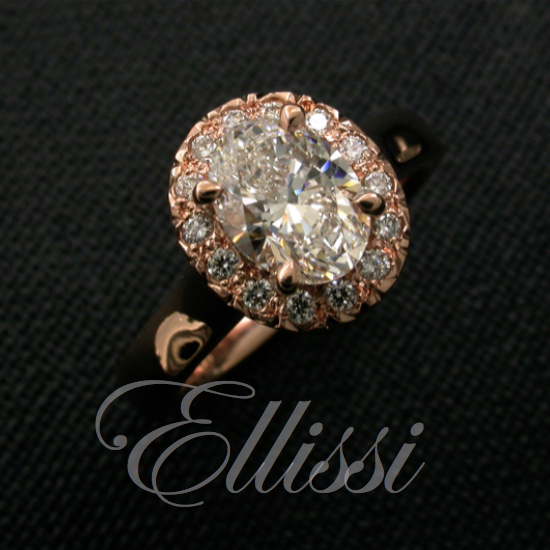 “Claudia” Oval diamond halo ring. “Dora” Oval cut diamond halo ring. “Anthea” stunning Oval diamond solitaire.